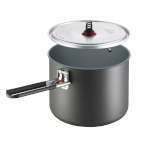 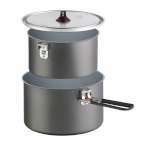 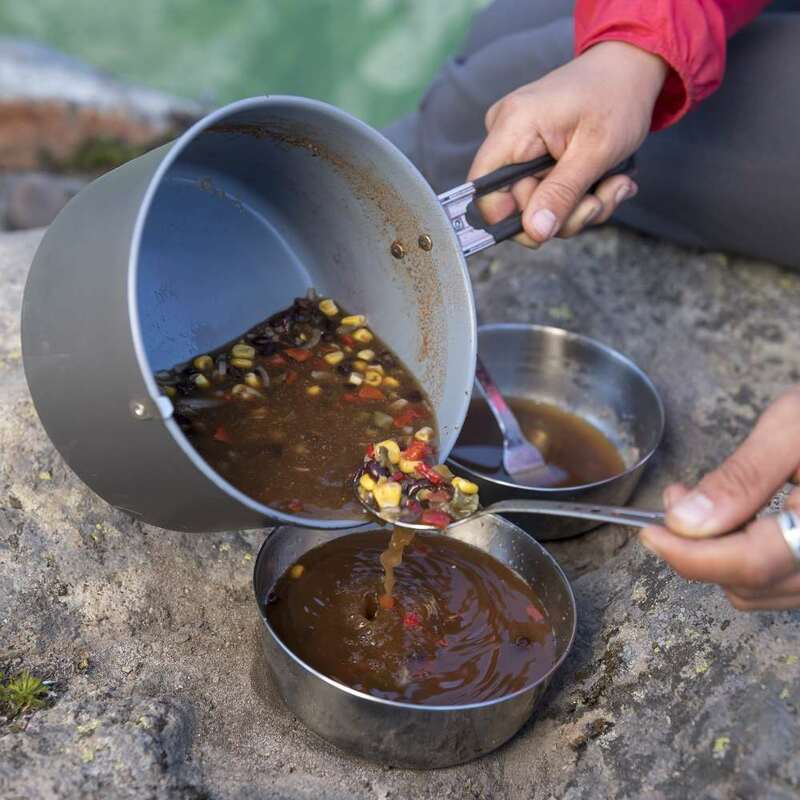 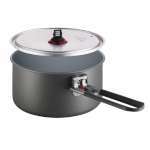 The MSR 2.5 Litre Ceramic Pot has a robust ceramic non-stick coating for high demands, for 2 to 3 person. 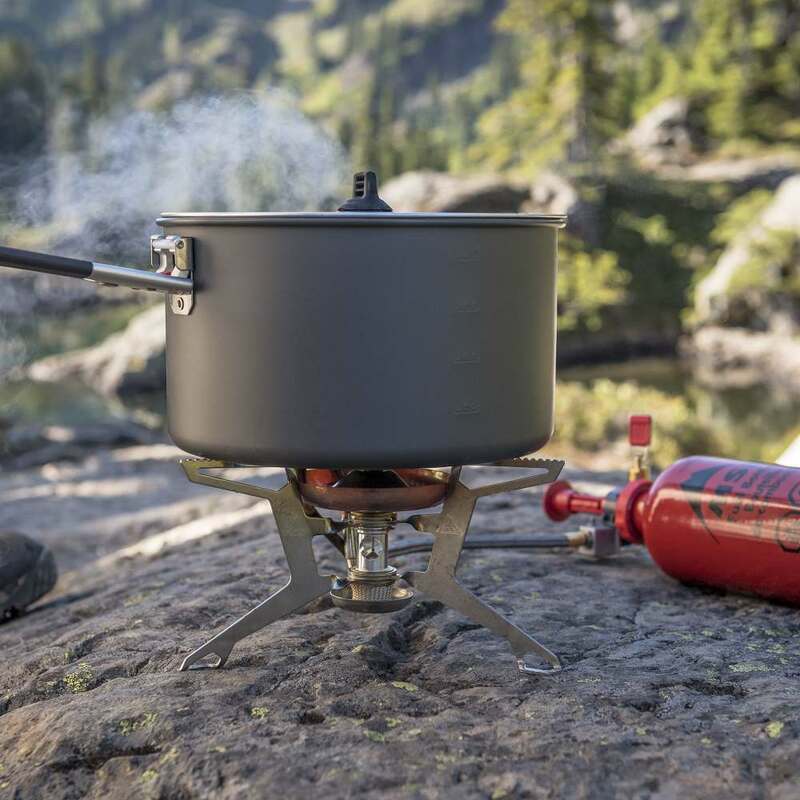 For quick cooking of water or melting of snow. In the pot is enough space for up to 3 Isobecher and 2 Deep Dish™ plates. 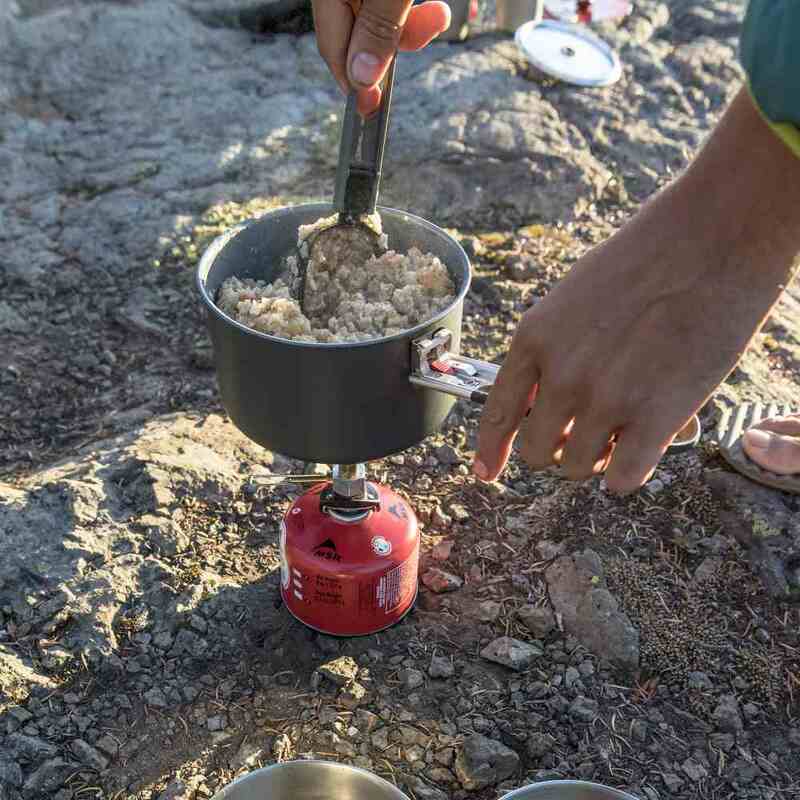 Very light and ideal for backpacking.